Picnics and outings are a way to unwind and rejuvenate ourselves and provide us with an opportunity to reverberate enthusiasm and positivity which is vital to ensure our regular routines to fall in place. 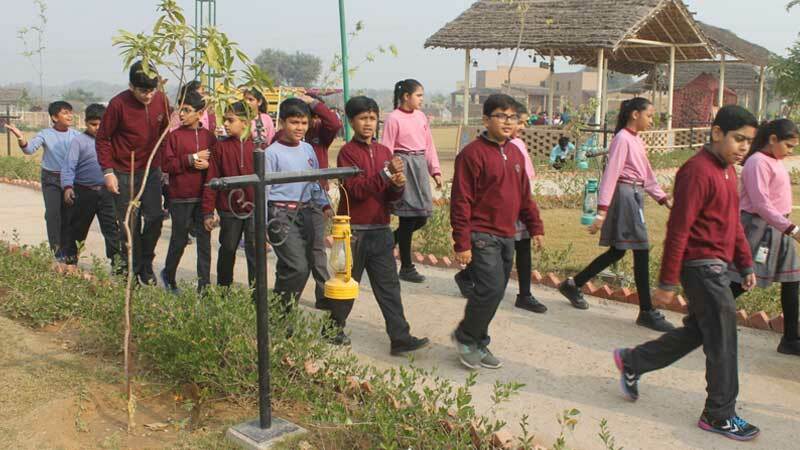 Keeping this in mind, MRIS 21 C, Faridabad took the initiative to make their students explore the simplicity of the countryside through a visit to Surajgarh Farms. 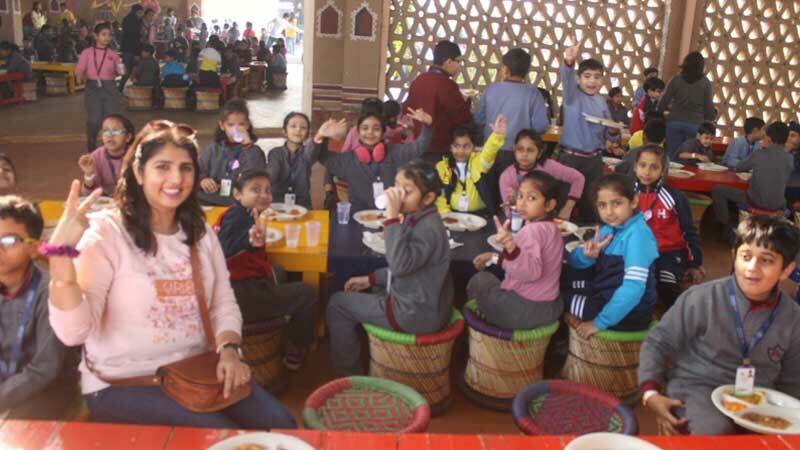 Exquisitely decorated with local art & craft, it was a fun-filled outing where the students along with their teachers experienced genuine rural and cultural heritage. The students enjoyed a host of activities like camel cart ride, bullock cart and tractor ride. Equally fascinating was an exposure to the long forgotten traditional games like Kanche Goli , lattoo , pithoo, gulel, kite flying to name a few. The students also enjoyed Archery, Air Gun, Dart Shooting, Trampoline, Tug of War, Burma Bridge etc. Scrumptious food and foot tapping music in the DJ area made the visit a memorable one.